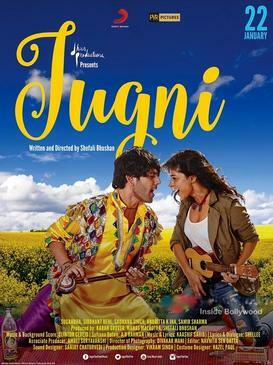 Review Summary: Jugni has an interesting premise, but fails to pack a punch for its running length! Looking for a film that delivers more than just superficial entertainment? 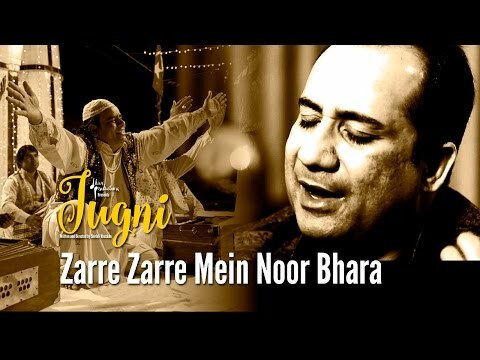 Jugni is the end of your search. 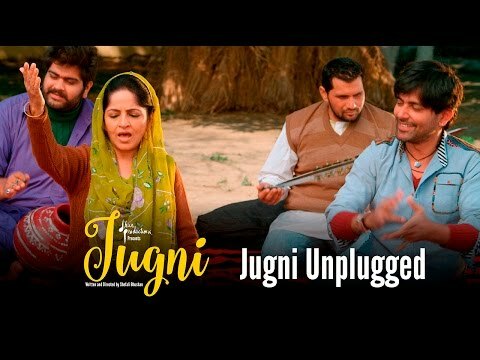 On an overall basis, ‘Jugni’ is a well-intended musically feel good film, which gets bit ruined by a half-baked script and an abrupt finale. The movie is like a good song being performed with the help of loose strings. 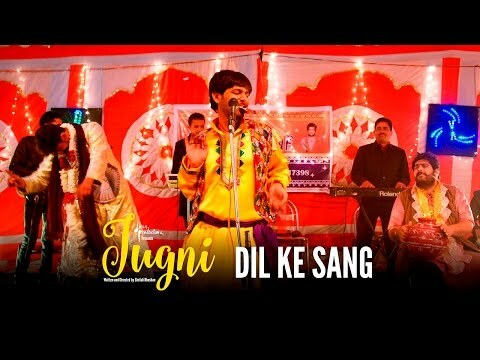 JUGNI is for those who love everything right in their cinema! 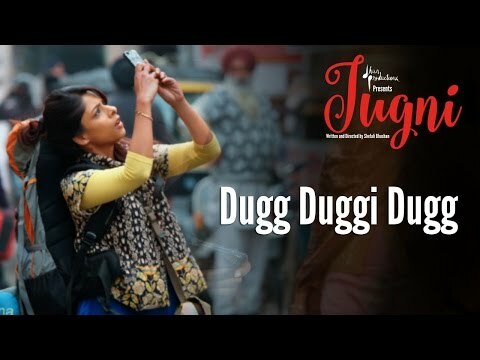 The most effective and affecting thing about the film is, it’s glimpse of the fecund and fertile Punjabi pop/folk industry and how the unassuming kings of that world (who are offered seats by fans in crowded local buses) could lose their identity and get exploited when they head to the city. That story deserves a standalone film. 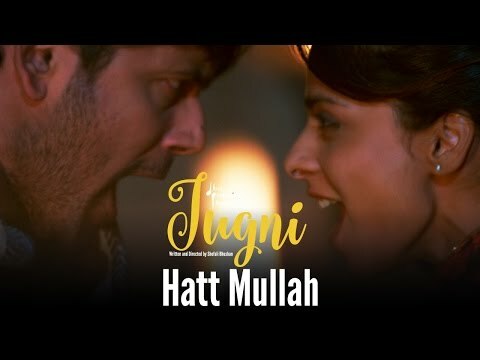 A harmonious love story of two people who belong to entirely different worlds. special mention has to be made of Anirutta K Jha, who is easy and endearing as Mastana’s sweetheart, Preeto. 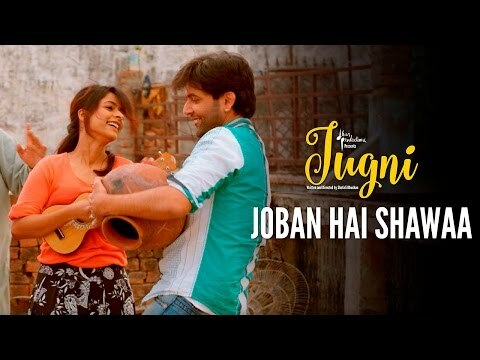 And, of course, it is the soulful music that makes this movie difficult to forget. But the predictable turns the story takes throw the whole movie down a cliff and it just crashes.